It’s been said that the UI is the saddle, stirrups, and the reigns. 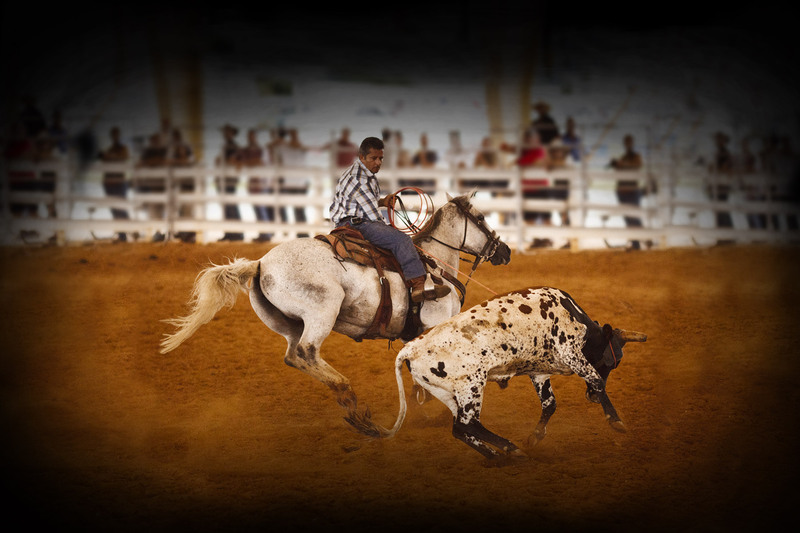 While the UX is the feeling you get being able to ride a horse and rope your cattle. As a UX (User Experience) company, we are often misunderstood as only focusing on a better UI (User Interface). The two terms do overlap, but while UI is a critical cog in the machine, the UX is the machine. Put simply, UI is how something is designed or how it looks. When an organization wants to fix their UI, you hear comments like, “our software looks outdated” or “it looks like it is out of the 90s”. The visual appeal is usually what they have in mind. Why do I have to sign in again? The bottom line for UX is making it easy for the people using the system. Being an expert in ERP software is usually not their primary job, so you won’t get a lot of patience from them. PeopleSoft provides a lot of flexibility to control the UI. There is a branding engine and system stylesheets where you can improve styling of PeopleSoft pages. Using the PeopleSoft Interaction Hub is the place to start for a better UI. Even recently PeopleSoft has introduced Fluid UI which brings a fluid layout to the UI. What this means is that elements on a page can move with the changing size of your device. Fluid UI itself isn’t making the UI more appealing, rather it is the new stylesheets Oracle delivers with Fluid that provide that updated look. You do not need Fluid to have a more modern style and Fluid doesn’t automatically make everything more modern. However, rarely is updating the UI alone going to solve your UX problems. In our experiences, the problem clients are facing are bigger than UI. These problems exist with or without Fluid. 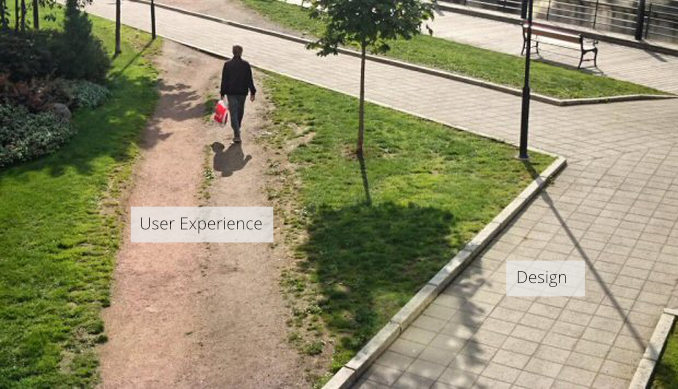 This is why IntraSee focuses on UX. What exactly would make the user’s life easier? What would reduce the amount of time they waste on internal systems? A good user experience is having a one-stop shop for Employees, Managers, Students or Faculty which includes PeopleSoft classic, Fluid and your cloud apps. It is having a single, simple navigational structure and a comprehensive universal search. It is using the right terminology and labeling, providing help right when it is needed and managing the user’s task list in one place. And, of course, the experience has to be consistent no matter what kind of device is being used: Laptop, tablet, or phone. Today, when you are on Twitter, you may notice in your timeline links to Instagram posts. You probably also have experienced the annoyance of these links. While the UI for Twitter and Instagram have gotten better, the UX has gotten worse for this use case due to some competition between Twitter and Facebook. It didn’t always used to be this way. 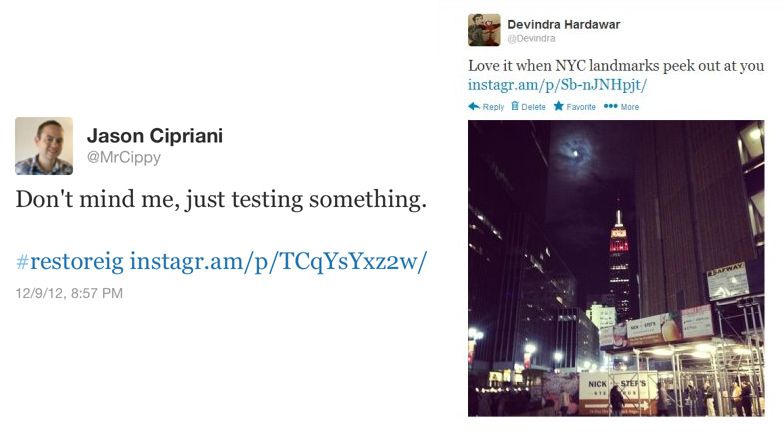 Previously the Instagram photos were embedded directly inside the tweet. This meant no clicking, no waiting for the Instagram site to load, and a user could just scroll through and see these photos at a glance. That is where UX comes to play. Which side do you find more useful? Just how the UX above misses the mark, good ERP software UX is more than just styling. Deep, meaningful integration is important, and it is why we pour so much of our attention into integration. To do UX right, you have to go beyond a single application. You have to understand what your people are trying to accomplish, every tool they use, and how they use them to get their work done. If improving the user experience is a goal of your organization, then please contact us and we’ll show you how it’s done!